The state-owned asset development fund of Greece, TAIPED, recently accepted AIA’s Canadian investors submission for the concession contract’s extension by 20 years, which amounts to some 600 million euros in addition to 15 percent of annual operating profits. “AIA’s improved offer provides a total cost of 600 million euros, including the corresponding VAT. The net proceeds from the privatization program amount to 483.87 million,” TAIPED said, according to Reuters. 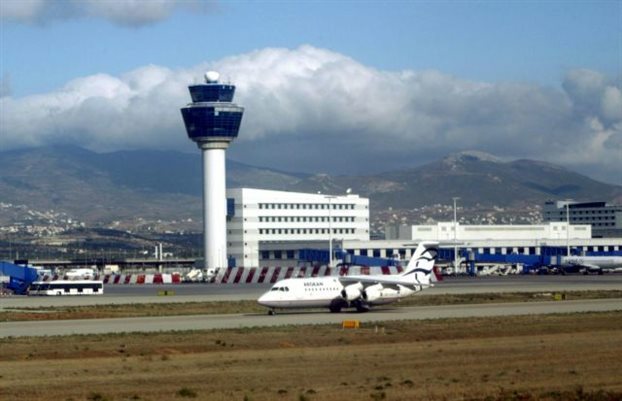 Athens International Airport is Greece’s main airport and has undergone many updates in recent years to help streamline and update customer experience. The airport is now running on fully automatic systems to service some 26 million passengers in 2017, as estimates show an expected 6 million passenger increase from last year’s 20 million. The 20 year extension is expected to bring in some 894 million euros of additional revenues according to TAIPED. TAIPED is now waiting on the European authorities and the Greek parliament, to approve the transaction.